The SAEN board meets monthly and as necessary for special needs. We have a general e-mail address where you can reach all the Board members: connect(at)saen.org​. ​Jim is 59 and is a born and bred resident of St. John's, Newfoundland. He and his wife, Michelle, are proud parents and grandparents of three adult children and two beautiful grandchildren. Jim taught 32 years and served as President of the Newfoundland and Labrador Teachers’ Association for four years. He now serves as President of SAEN in the hope that it will improve his angling abilities. My name is Heather Penney. I am the secretary of SAEN. I am a PhD candidate at Memorial University of Newfoundland. I am passionate about conservation, and salmonids. Dave grew up in Lewisporte, Newfoundland where he started fishing for brook trout and Atlantic salmon in the late 1960s. 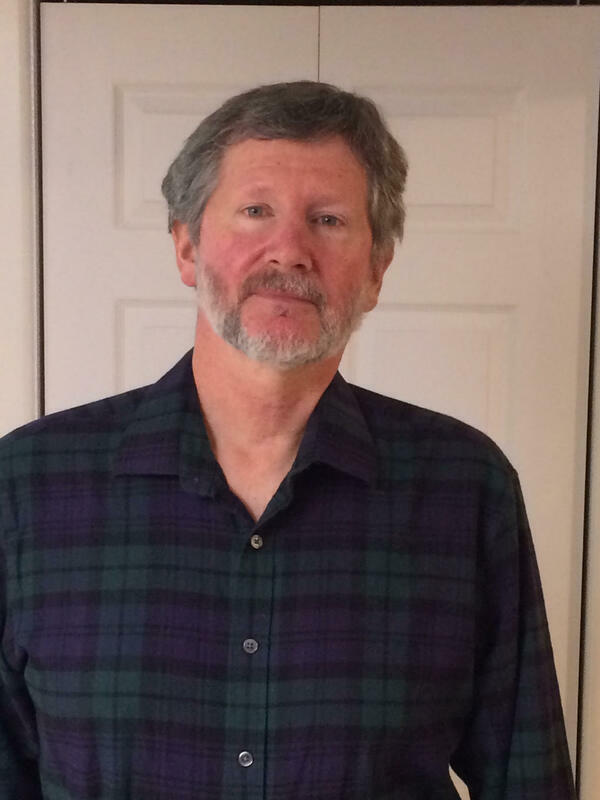 After completing a Bachelor of Science degree at MUN in the 1970s he worked as a research technician with the groundfish section of the Department of Fisheries and Oceans for 33 years until 2010. He has fished for salmon and trout all over our fair island and a little in Labrador for over 50 years but has taken to chasing sea-run brown trout on the Avalon a lot in recent years. My favourite river is the Gander, where I still fish more than anywhere else. 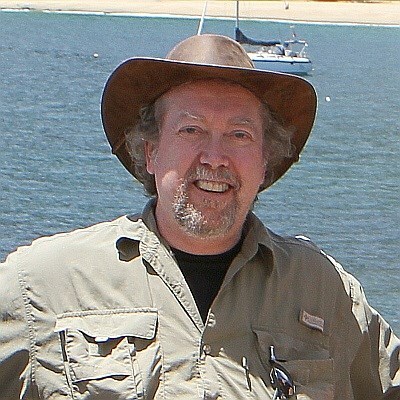 Dave joined the SAEN board to help work toward protecting and advocating for all our wild salmonids, which are under serious threat, and to encourage responsible angling for them. Ian was born in Dundee, Scotland and emigrated to Canada in 1968.He lived in Dartmouth, Nova Scotia before coming to St. John’s in 1974. Prior to retiring he served 10 years in the British Merchant Navy and 27 years In the Canadian Coast Guard. A keen Angler , fly tier and outdoor enthusiast he is a founding member of SAEN and a continuing board member since its inception in 1979. Culinarian, Foodie, Outdoor Enthusiast. Graduate of Georgian College for Culinary Management. Active Member of the Canadian Culinary Federation and Restaurant Association of Newfoundland and Labrador, recent addition to SEAN. I enjoy being in the Outdoors anywhere in our Province, I am happiest when I’m on a Salmon River with my Son. Chris is 34 years old with three children. He has loved the outdoors from a young age and was taught by his grandfather to appreciate and respect wildlife. 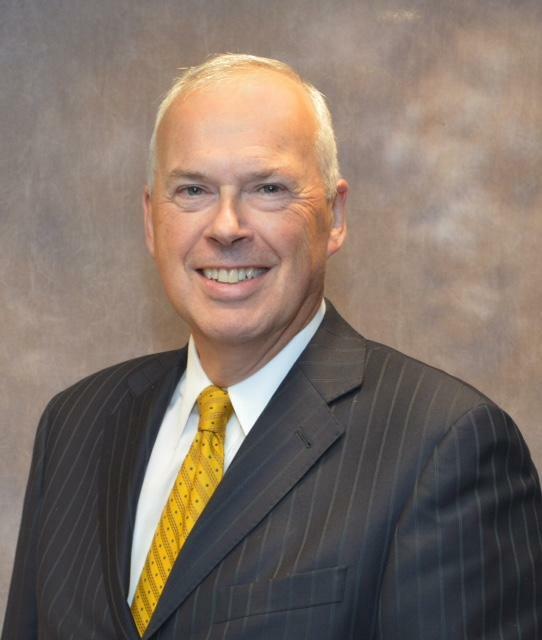 He has been serving on the SAEN board for 5 years. Jim is currently an associate biologist with a local consulting company based out of St. John’s. 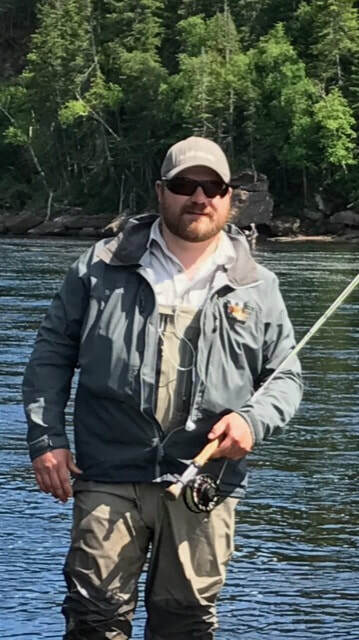 He is a licensed guide in the province and a Certified Fisheries Professional with the American Fisheries Society with over twenty years of experience. He has two wonderful kids who love to learn and help with conservation, fishing, and hunting. He received his B.Sc. and M.Sc. 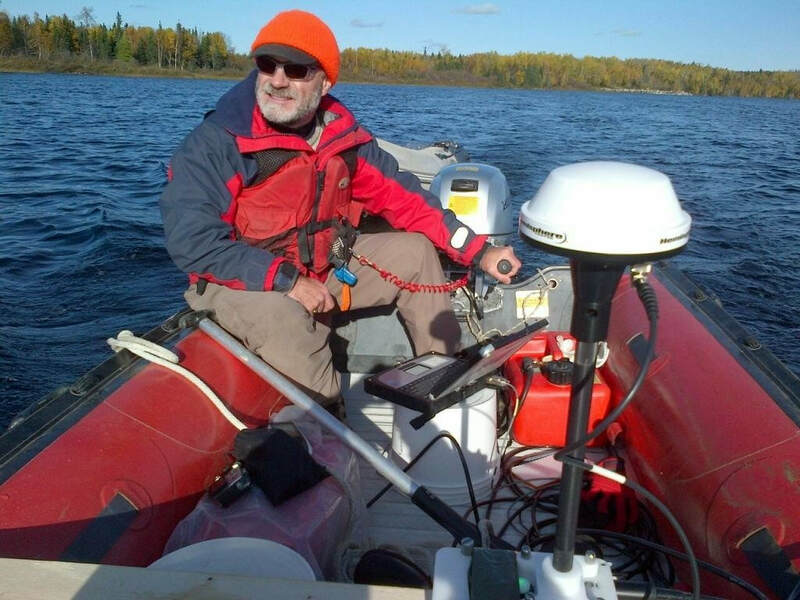 degrees in Biology from Memorial University and is currently a PhD candidate at the Canadian Rivers Institute at the University of New Brunswick where he is researching various aspects of environmental change, fish adaptation, and adaptive management. He has been involved in a wide range of projects in Newfoundland and Labrador, Alaska, British Columbia and Nova Scotia related to human activities such as hydroelectric developments, oil and gas, mining/construction, and forest harvesting. Rob was born and raised in St. John’s and has lived here with his wife Raelene (also an avid fly fisher, fly tier and conservationist) for the last 30 years. 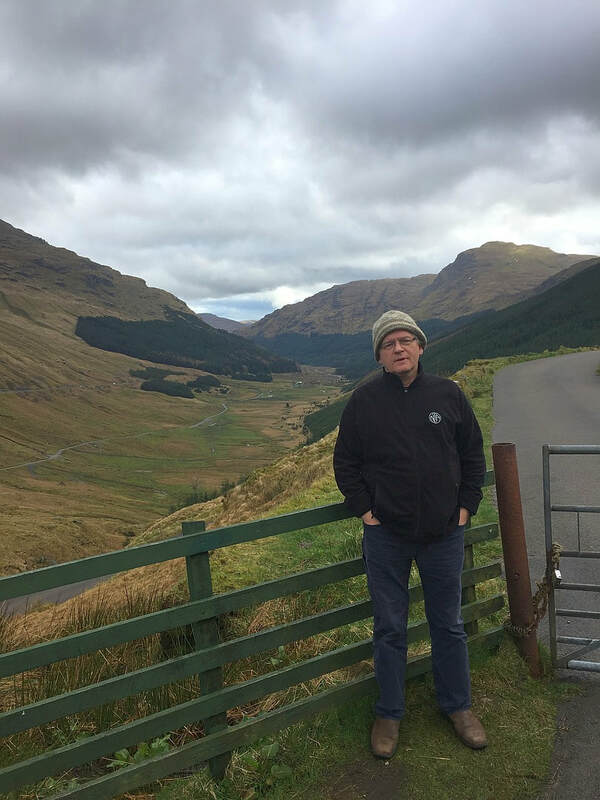 He has recently retired as the Director of Marketing for a local software company and now stays busy as a Geospatial Data Consultant and member of the SAEN Board. An outdoor enthusiast and fly fisher, he can be found on provincial salmon rivers throughout the province during the summer. For other months of the year he and his wife have also traveled from the Caribbean to Alaska in pursuit of fly-fishing adventures. 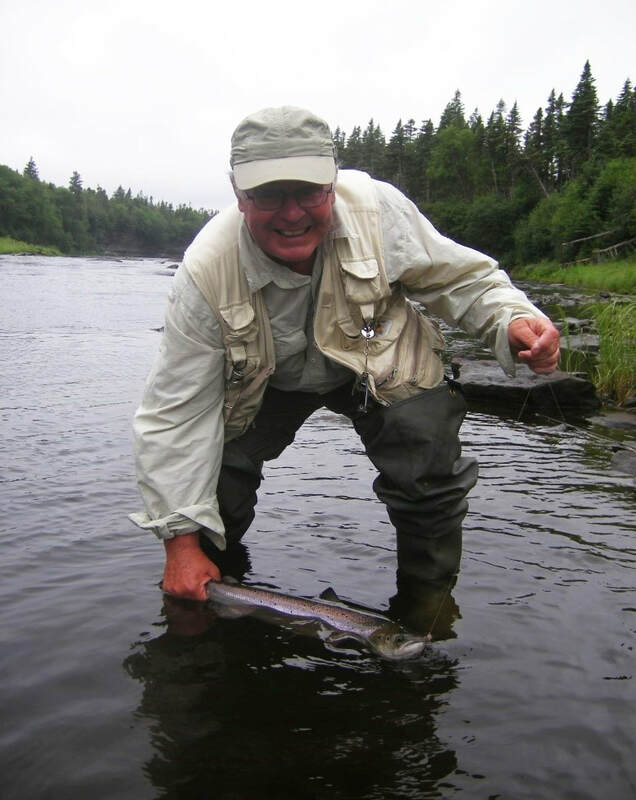 He hopes to contribute to SAEN in whatever way he can to continue SAENS’s salmonid conservation efforts in Newfoundland and Labrador. Started tying flies in junior high school, when SAEN came to teach. I have been tying ever since (more than 25 years). Originally from St Bernard's on the provinces South Coast, Jeremy resides in St John's with his wife Karen and their three children Simon, Bridget and Thomas. Jeremy enjoys spending time in the outdoors with his family and strives to includes his family in all his outdoor pursuits. 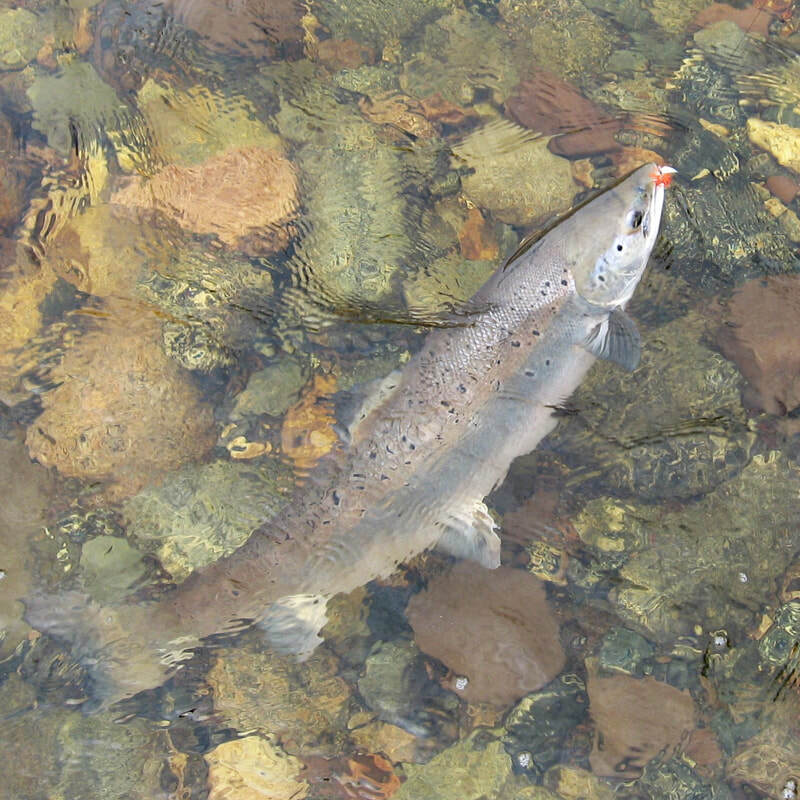 Atlantic Salmon angling is fast becoming a family favourite past-time which combines the tranquility of Newfoundland's rivers with the excitement of seeing an Atlantic Salmon rise for a drifting fly. 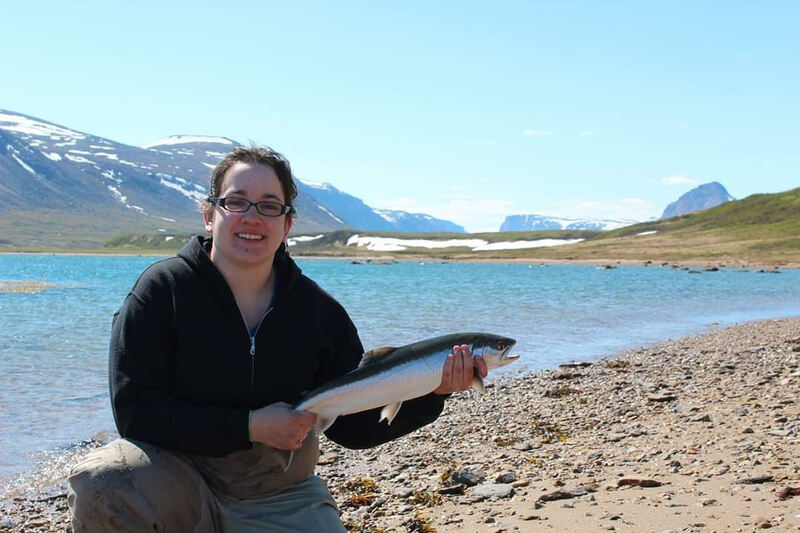 By volunteering to work with SAEN Jeremy hopes to preserve and protect Atlantic Salmon stocks so that they may be enjoyed by many future generations. Zoe Zrini is a M.Sc. Marine Biology student at the Ocean Science Centre, with a B.Sc. in Zoology from the University of Guelph.